Around the World in 40 Minutes - Market opportunities and specific portfolio actions to help navigate through uncertain times. 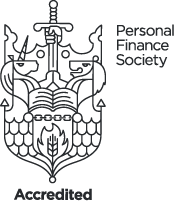 Attendance at all PFS events qualifies for structured CPD and provides the opportunity to share good practice with your peers. Lunch and refreshments will be provided. Last year, we said that we believe we are now moving into “late cycle dynamics.” This year our presentation will seek to build on this on this view and take us on a journey around the world, starting with the world’s largest economy, the US, we’ll have a look at “the state of the nation” and consider how far this economy has come and where they are in the business cycle. We’ll then look to take a trip into Europe, China and the emerging markets, before setting our sights on home as we consider the outlook for the UK. We will close by considering some actions we can take in portfolios to help navigate through uncertain times ahead. Consider the role that an unconstrained approach can play in a diversified portfolio. In this presentation Schroders will examine how successful Value investing relies on asking the right questions and how Lego has provided some answers over the years. We’ll include some tips from parenting that have underpinned the long-term outperformance through history of Value as an investment style and the distinct investor psychology that is required to exploit these successfully on an ongoing basis. We’ll also explore the importance of probabilities for Value investors and illustrate some relevant psychological theory through some interactive demonstration during the presentation. Whether you are a committed Value investor or agnostic when it comes to investment, we believe you owe it to your clients to enable them to access the potential for significant Value upside, simply on the basis of mean reversion. Why Value is an important theme in markets now. We all think we make good decisions. We think humans think like computers, crunching and analysing data and reaching sound conclusions. In reality, the rational brain is constantly fighting against a mass of evolutionary history. At its core, the brain stem is basically a lizard. It is old, instinctive and only cares about survival – fight or flight. The problem is that the lizard is a dinosaur, not prepared for the 21st century. Most information does not require fight or flight decisions - but the lizard responds anyway! We can subdue the lizard, but it takes its toll. Fight or flight is disastrous for long term planning. To shield our client’s retirement plans from the lizard, we need a process we can rely on. Then we can focus on the long term and not get confused by short term noise. 7IM will share adviser research which shows how the development of CRPs is gathering speed and evolving. We will look at the different approaches and key variables to consider with CRPs, as well as the opportunities. Understand the mathematical and scientific theory behind calculating optimal income for retirees in decumulation. The changes to death benefits have had a fundamental impact on advisers, their clients and also the beneficiaries of clients. 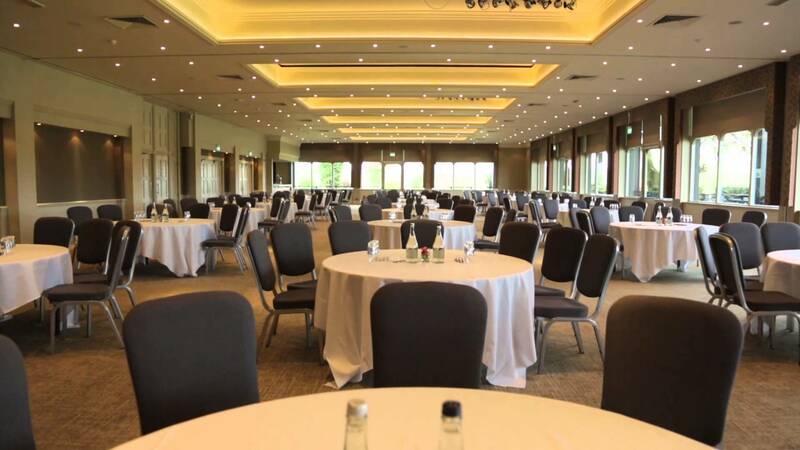 However, there has also been an impact on their professional connections especially solicitors who are involved in estate planning. This seminar will briefly mention the law and some of the areas which are causing problems for advisers, but it will also consider where advisers can add value to their professional connections by explaining areas where pensions legislation may interact with other areas of the law. The session will focus on four main areas of the difference between the law and schemes; taxation of death benefits; IHT and the potential impact; and when it might be useful to use a trust for pension death benefits. This session will consider the facts but also the planning that needs to be considered if your client wants to pass on their death benefits. Describe spousal bypass trusts and how they work. What is the key driver in firms adopting technology? Keeping up with the times? 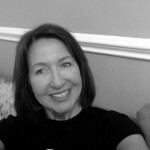 Appearing modern and relevant to clients? Or realising improved business metrics? Our recently launched eAdviser Index evidences the benefits of technology in the advice process using data from one third of the UK financial advice industry. Find out how technology can drive fundamental change in your business. Identify what technology can deliver in your business. The Office of Tax Simplification is currently carrying out a review of Inheritance Tax, commissioned by the Chancellor. This session will consider the published findings and recommendations of the review and will then consider the outlook for IHT planning opportunities in 2019 and beyond. Appreciate how Business Relief can offer unique mitigation opportunities. With the implementation of the IDD and the Senior Managers Regime due to be rolled out later this year, this session will provide an overview of the final IDD rules as relevant to individual protection, including compulsory training, market awareness, conduct of business and acting in your customers best interests. It will also explore the need to improve access to insurance for consumers with disabilities and pre-existing health conditions, and the steps that intermediaries can take to achieve this as well as improve outcomes. We will look ahead to the Senior Managers Regime and its requirements coming later this year. We are today in many cases triaging the customer out of the sales process - Why?...we will look at the consequence of not putting protection in place, the current application process and clients with pre-existing health conditions. Finally, his session will provide an overview of using price as the primary differentiator - what this drives and what it means for customer journeys and outcomes. Consider how protection plans could be used as an alternative and complimentary asset class. Explain the impact of recent changes affecting clients/landlords with residential/buy-to-let property. Understand how protection insurance can be used to protect investments on early death and various later life scenarios. Consider the planning points and opportunities to use protection plans for clients with property or approaching/in-retirement. Jonathan is a Key Account Manager at LGIM and is responsible for intermediary relationships primarily in the North of England. 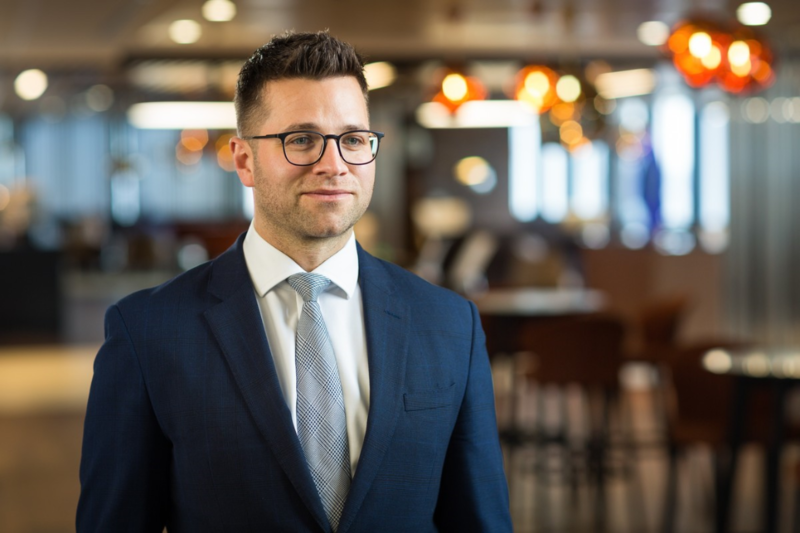 Jonathan joined LGIM in January 2019 from Aviva Investors where he held the title of Business Development Director where he worked for five years with responsibility for distribution to advisory and discretionary clients across the North. Prior to that, he was a Business Development Manager at Aviva where covering platform, pension and investment business. Jonathan holds the Investment Management Certificate (IMC). Stuart Podmore is the Investment Propositions Director at Schroders, which involves presenting to intermediary clients on markets, industry and products, in order to persuade them to buy (more) funds from Schroders. He joined Schroders in 2015 and is based in London. Stuart was the Head of UK Strategic Alliances and Client Portfolio Manager, Fixed Income at JPMorgan Asset Management from 2006 to 2015, UK Retail Sales Team and subsequently Fixed Income Product Manager. He was a Head of Campaign Management at Barclays from 1997 to 2006, which involved Marketing Communications with Private Clients, International and Stockbrokers. He was an Army Officer, Royal Regiment of Artillery at HM Forces, Army from 1991 to 1997, which involved leading a Troop of soldiers as a Forward Observation Officer. Tim heads up 7IM’s Business Development Team in the North of England and Scotland. 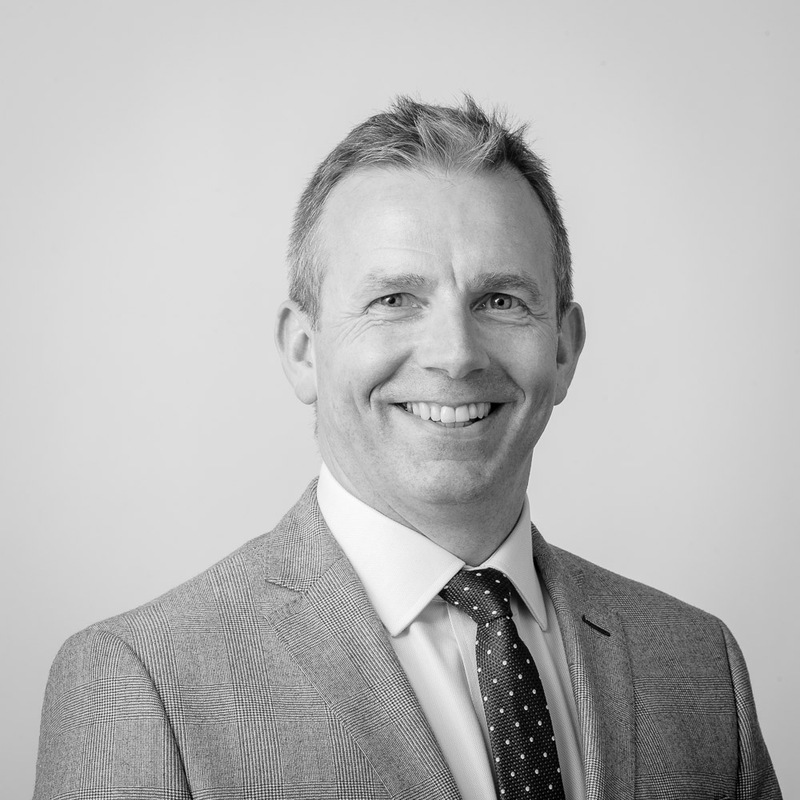 During his 25 years in the industry, working both as an IFA and representing major pension and investment providers, he has gained a wealth of experience and has an excellent understanding of what really matters to advisers and their clients. Bob joined time in 2014 and is the BDM for the North West region, having previously spent 12 years at Aviva where he looked after a panel of key accounts. Bob holds a BA Hons in Business Studies and Economics and has since achieved FPFS status and the IMC qualification. 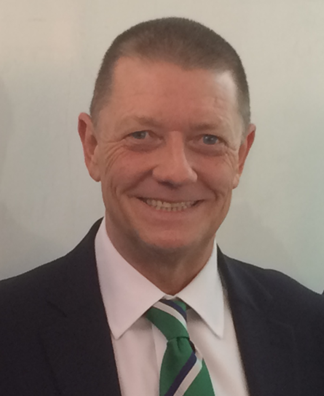 Richard Smith is a Zurich Protection Specialist. 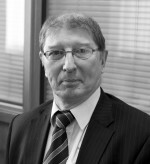 He has 35 years industry experience, the last 25 years being exclusively in the protection sector. He has worked for Zurich since 2007, having previously represented Swiss Life and Aegon. Richard’s role involves supporting all of Zurich’s distribution channels with internal and external training, presentations and workshops. Whilst Richard’s knowledge extends across all areas of protection, he has a particular affinity for business protection and IHT planning, which he believes offers huge opportunities for advisers keen to diversify. 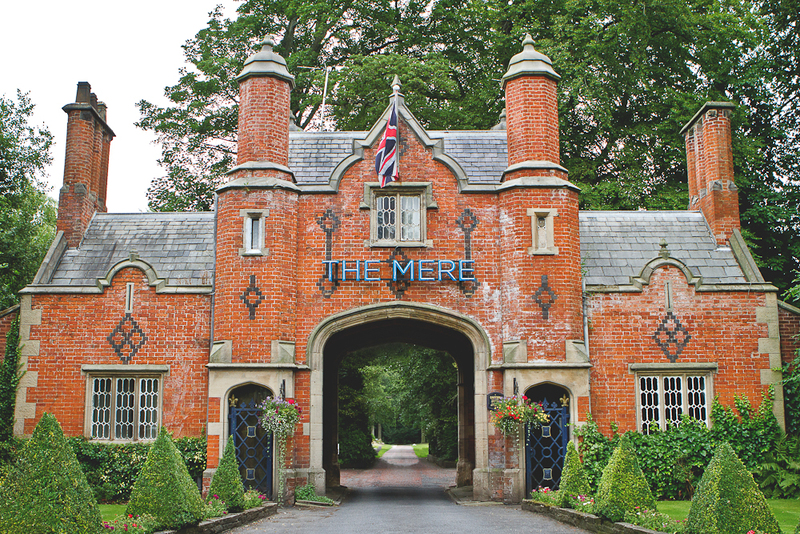 The Mere Golf Resort and Spa in Cheshire is set alongside The Mere Lake and is close to the picturesque town of Knutsford.The bustling cities of Manchester and Liverpool and the historic city of Chester are all within easy reach.There are excellent transport links with Manchester International Airport only ten minutes away, a frequent two hour train service to London from Manchester Piccadilly and the M6 and M56 motorways close by.